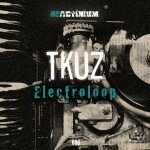 Tkuz – Electroloop Ep [reacr-006] New remix of Ruben Montesco for the next reference Mexican artist Tkuz, presenting her new EP of remixes “Electroloop” on the label Reactinium Rec, includes remixes of Adriano Canzian, Da Well, and Sergio Hervas. 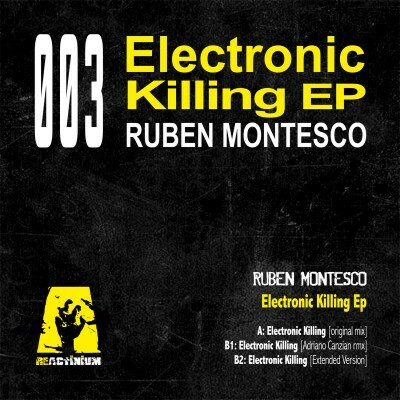 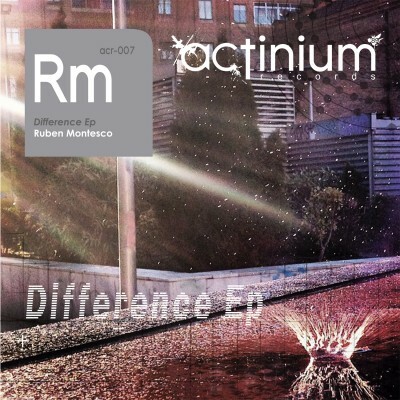 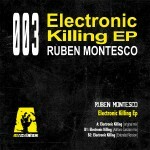 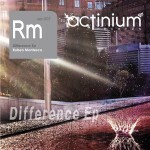 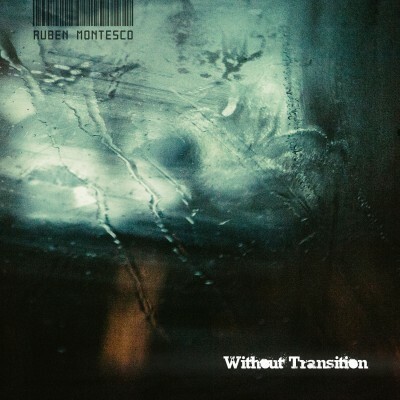 Ruben Montesco – Difference Ep Difference Ep is a new production for Actinium Records [acr-007] by Ruben Montesco. 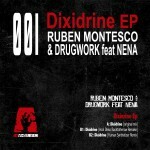 DIXIDRINE EP New Refrence for Reactinium Records by Ruben Montesco & Drugwork. Vocals by Nena.